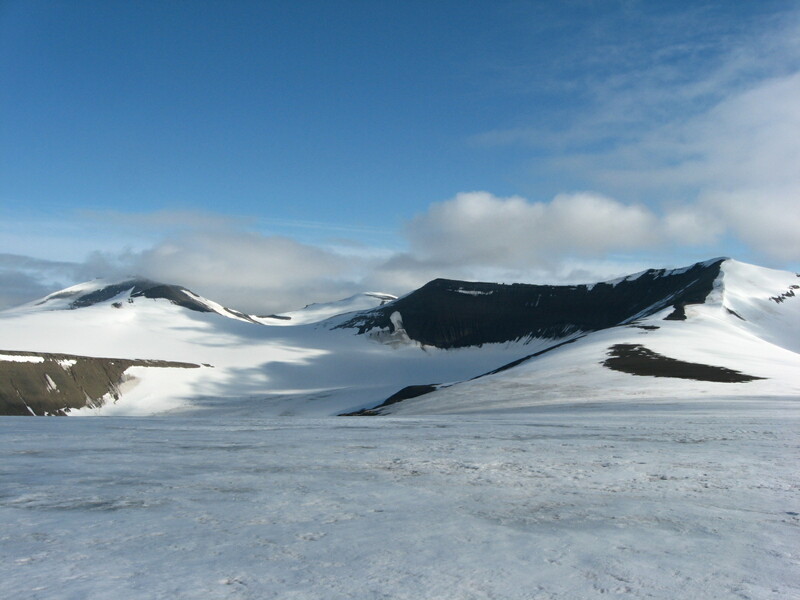 The UK Polar Network was established in April 2007 as part of the 2007 - 2009 International Polar Year (IPY). We are the UK branch of the Association of Early Career Scientists (APECS) and currently have over 400 members, from aspiring undergraduates to Masters and PhD students, postdoctoral researchers, and recent faculty appointees. As a voluntary group we organise career development events for early career scientists in addition to running education and outreach activities to enthuse and inspire young people about the polar regions. 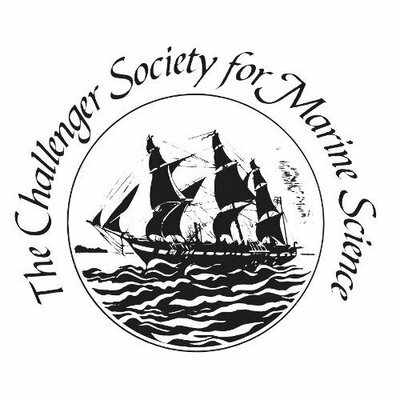 The UKPN is aligned with The Challenger Society for Marine Science. More information about the Society can be found here https://www.challenger-society.org.uk/. To provide information via newsletters and this website - including past events and photos. Click here to join our email list. Throughout the year the UKPN organises a host of events aimed at early career research scientists. These range from skill and career development workshops, scientific summer schools, to networking days, mentor panels, and education and outreach events. Check out our homepage to see some of the recent events that we have hosted and participated in. Alternatively, if you have an idea for an event, or would like to organise one at your institution get in touch!